I am using this product Anycast for more than 4 months time. This is working absolutely fine. I was doubtful after reading some negative comments. But here are two three tips from my side before ordering this product. 1. Your smart phone must be upgraded 4G, with at least 2GB RAM (otherwise it may buffer. 2. You must have Wi-fi net connectivity with speed of 2GB. Old style 512 MB or 1 GB plan NET does not work with it. 3. 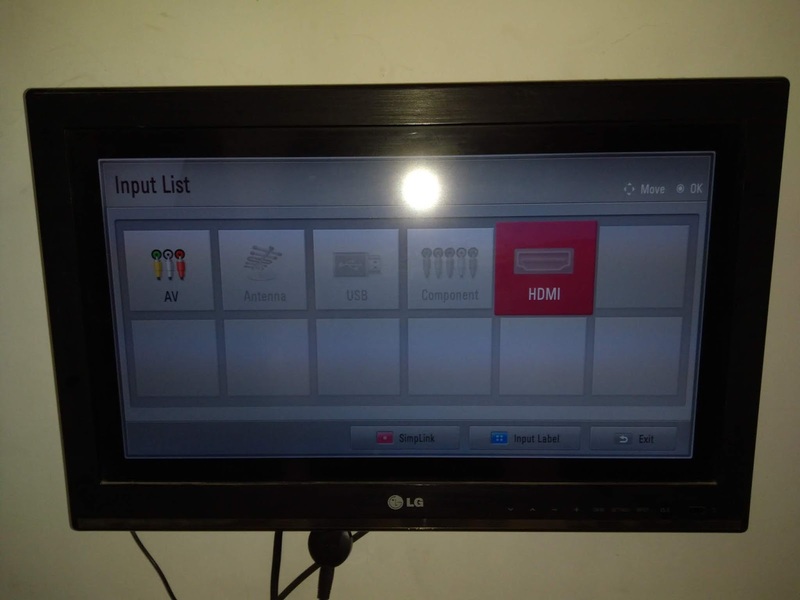 Your TV set must have HDMI slot and USB slot, if your TV do not have USB slot, then it wont work. 4. Do not pay ditto attention to leaflet with this product. The leaflet is misguiding. Company has not paid attention to rectify it. Its confusing, if you go through the leaflet. Throw out the leaflet. 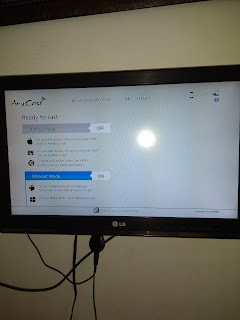 Now download "Miracast" application in your phone. If your smart phone has 1 GB RAM it will heat up. 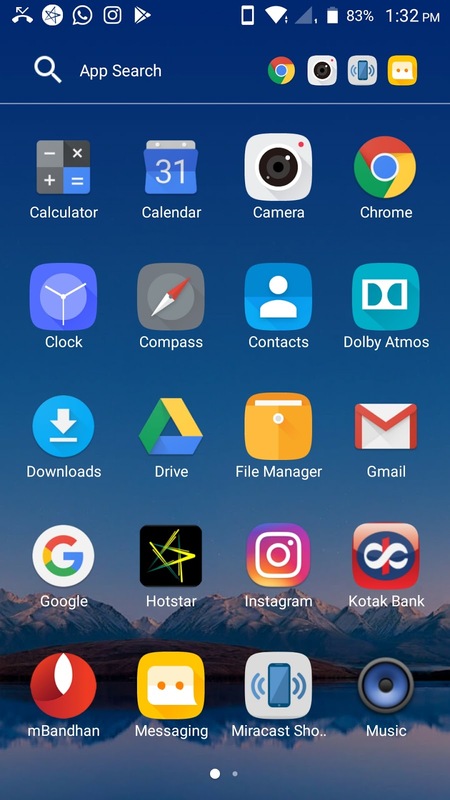 So be careful to select 2GB RAM phone. Make sure, your TV set has enough space between back portion and the Showcase- Cupboard or wall of your house. 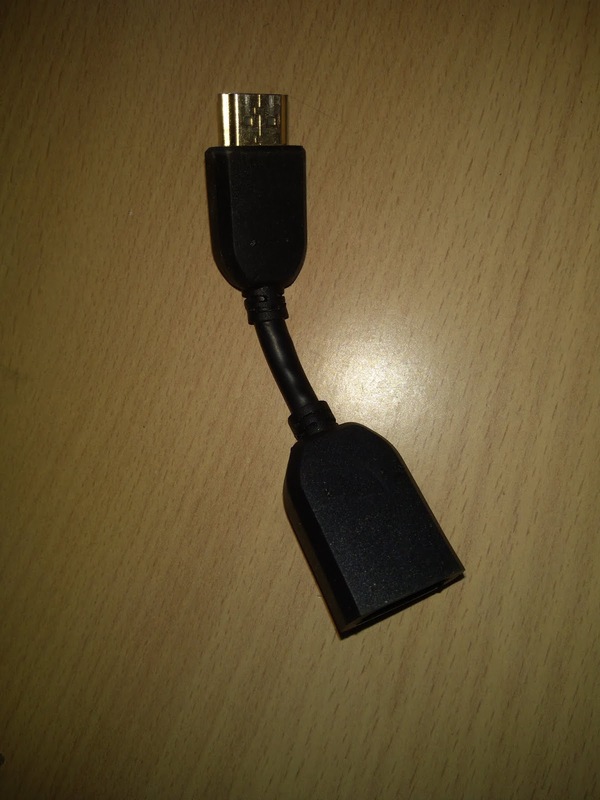 If you do not have space of 6 to 8 inches then you have to purchase another additional extension "HDMI male female" cable. I will suggest to go for 'L" shape extension. 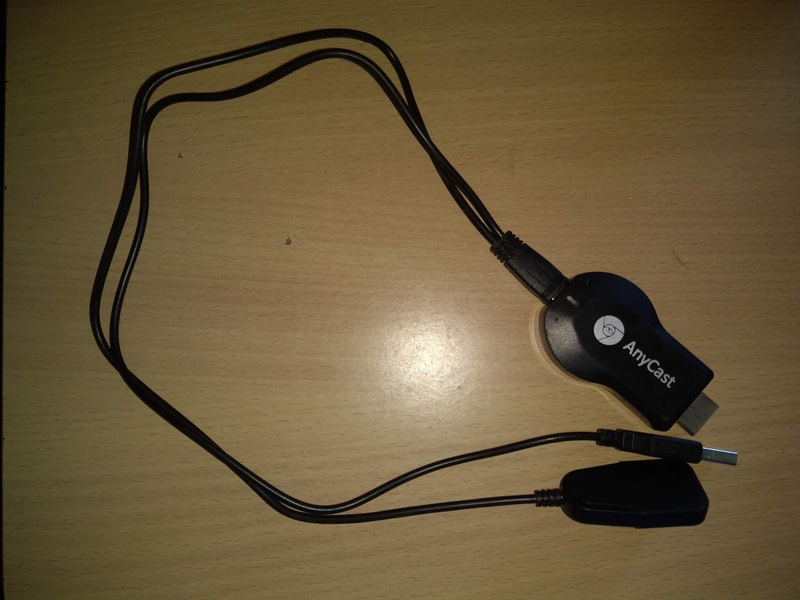 Now please pay attention to the Male part of the Anycast device or extension cable. It may be plated with yellow material, so take a shaving blade or sharp blade and make some screeches on this yellow coating. If possible clean the surface until and unless you see shiny steel inside. This helps fast current flow. If your TV is more than 2 years old, then please check HDMI slot it might have jammed by dust. Take little petrol or nail paint remover or sewing machine oil ( but not take coconut hair oil ) on ear buds and clean HDMI slot properly. Now you are ready with the basic things. 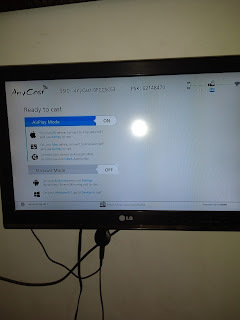 Connect Anycast device to TV set. Put TV on HDMI mode. Insert USB port in USB slot. Start TV. On screen it will show Air play mode and Mira cast mode. Now on the Anycast device has very small button at the back side find it out and press it, you will be able to select Miracast mode. 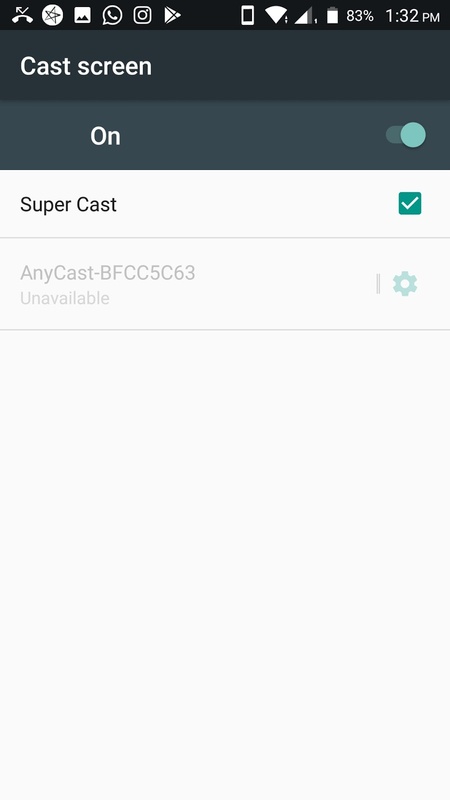 Here on your smart phone start Miracast application. Then get it connected. That's it. now your smart phone screen is shared with TV. To avoid buffering what I did, i downloaded youtube video on my phone, another trick I did. I purchase another USB to smart phone connector cable so that I do not have to use my smart phone memory. I can directly connecting my Pen Drive to smart phone and can watch anything from Pen drive without buffering. If you follow above steps, you can enjoy this technology at very low cost. Our Guru, Acharya Dr. Joshi is a God gifted personality. He has exceptional healing power to heal any human on this earth very powerfully. He has command on following life saving sciences. He teaches also, by simplifying subject.Hypnotherapy. He is one of the best spiritual Hypnotist He can take anyone into deep trance. He is gifted with powerful hypnotic voice. He is one of the best clinical Hypnotist, He is one of the best Covert Hypnotist, He teaches hypnotism by eyes, voice and touch. His scientist like mind has developed theory to understand hypnosis is simply amazing. His knowledge is an University within himself. Reiki; he is above all Grand Masters with very powerful vibrations that many age old and senior Reiki Practitioners, Hindu and Jain Sadhu sant, Christian Priests, Islamic Maulavies comes to get treatment from him, and discuss alternative therapies and cosmic healings. He has wide knowledge about Hindu mythology, Christianity, Islam, Buddhism, Jainism, Zaratrushtism, Bohemian philosophies. Many Practicing Doctors, Class one Government officers comes to him for stress management. You can also earn money by Google and Youtube. But to earn money from youtube, your video must have sophisticated presentation. We charge very little for youtube vloggers videos.Our charges starts from 2000=00 INR to max upto 20,00,000=00 depends on the project. All characters in above documentary is designed and created by us. We have the best voice over artist for your documentary which may work for free for you, if got editing with us. 3D modeling is our expertise..
We have the best talent to give proper sound effect to your presentation. This work is done online also, so we can give service to any client in any state, in any country. We also do the job-work for big studios who work on marriage videos and films. We are professionals with time commitment. We just not ONLY edit your work, but add some innovative ideas sound effect, special effect to make your presentation.. world class !